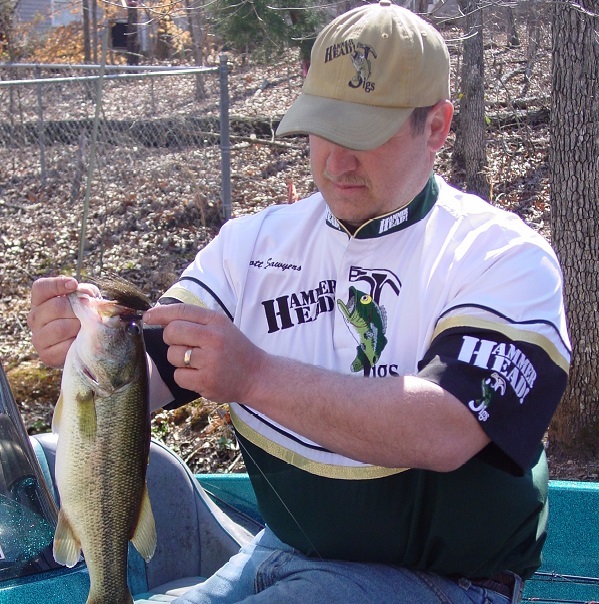 HammerHead Jigs Pro Staff member, Scott Sawyers, demonstrates how a HammerHead Flippin’ Series jig catches bucketmouth bass…and imparts a little wisdom to boot. Keep “knockin’ ’em in the head”, Scott! « Jigs, Wings and Beer…Grandma Knows Best!